Here we bring to you a few Bollywood love marriages that shockingly ended in divorce; and a some that are headed in that very direction. After sharing 18 years of beautiful memories (technically it is 22 years which includes their dating period), Malaika Arora and Arbaaz Khan called it quits in 2016 and their divorce came through in May 2017. It was a mutual decision and the custody of their son is with Malaika, and Arbaaz has the rights to visit him anytime. Despite separating legally, the two are very cordial and are often seen dining and vacationing together. They have always maintained that they are a part of each other’s life. After the separation, Arbaaz is reportedly in a relationship and might be tying the knot soon. 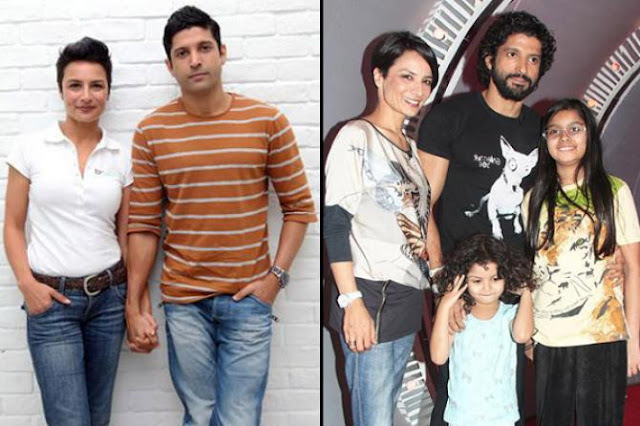 Actor-director-singer, Farhan Akhtar who is known for doing path-breaking movies like, Bhaag Milkha Bhaag and Zindagi Na Milegi Dobara has finally called it quits with his wife of 15 years, Adhuna Akhtar. Adhuna is herself a celebrated hairstylist and the couple has two daughters, Shakya and Akira. The news of their separation took everyone by surprise. However, there had been rumours about trouble brewing in the couple's marriage for quite some time. The Akhtars issued a joint statement announcing their separation in January 2016 and requested the media to give them their privacy and keep their children out of it. The couple’s divorce came through in 2017. Hrithik and Sussanne have always been one of the most adored couples in Bollywood, and have always exhibited the ‘perfectly in love’ guise. So, the official news of their split came as a huge shock to their fans, well-wishers and even loved ones. Hrithik and Sussanne had been married for 14 years, and courted each other for around 4 years before tying the knot. On November 1, 2014, Hrithik and Sussanne were finally granted the divorce by the Bandra family court. The couple parted ways and started living separately for more than a year, but only recently the two were granted a divorce. 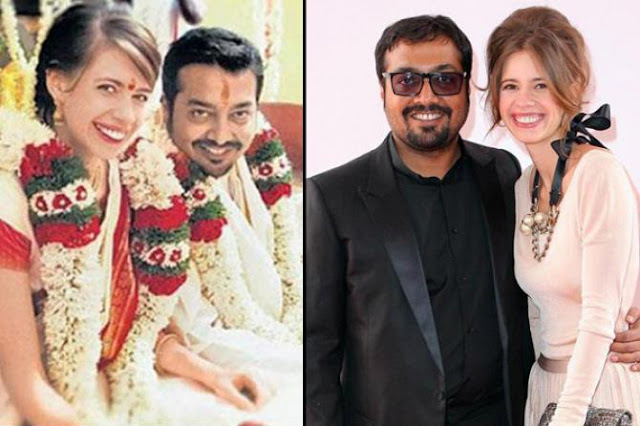 They fell in love while working on movie Dev D in 2009, and tied the knot in 2011. The couple was granted a divorce by a family court in Mumbai, on May 19, 2015. Anurag is reportedly seeing a 23-year-old woman. They were one of the most loved pairs of the small screen, both on- and off-screen. And now, they have legally separated. Actor Karan Singh Grover took to Twitter, to reveal the news of his impending divorce. Their marriage ended up with a divorce in 2012. In an interview, Manisha accepted that she was the one to be blamed for her brief marriage with Samrat. She acknowledged the fact that her definition of marriage was rather a dreamy one, which was one of the reasons that led to the split. Amrita was 12 years older than Saif. 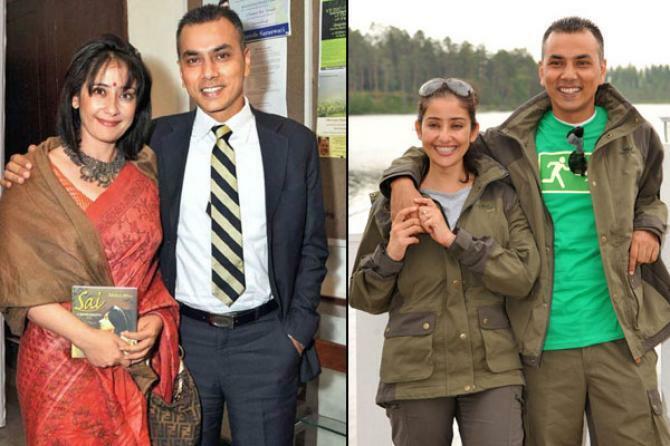 Even though the two got married, even after the disapproval from Saif’s parents, their relationship was not strong enough to keep the two lovers together for life. 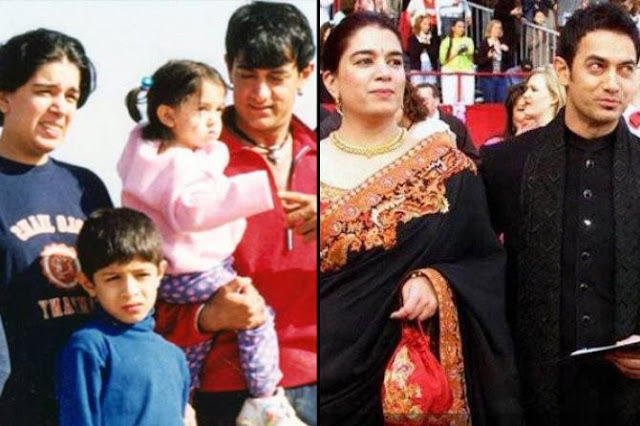 Well, 13 years and two children later, Saif and Amrita had a highly-publicised divorce. 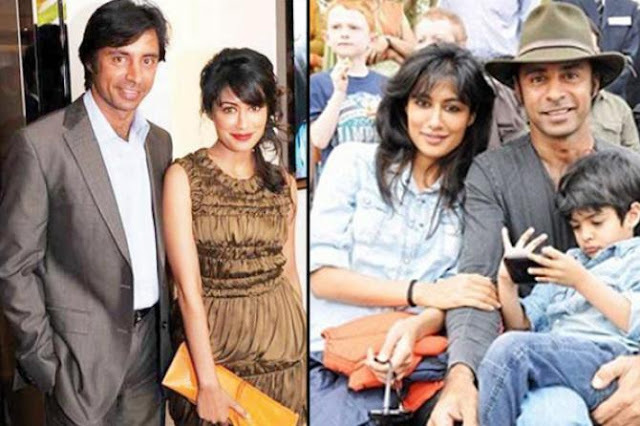 Latest B-town couple, to move way past the separation phase is, Chitrangada Singh, and her golfer husband, Jyoti Randhawa. The couple, who had been married for 13 years, filed for divorce following marital discords. The divorce was granted in Chitrangada has been given the custody of their son, Zorawar. Aamir and Reena tied the knot in 1986, and were married for 15 long years before they decided to call it quits. The reason behind the split is not known, though many speculate it might have been Aamir’s alleged closeness to some of his female co-stars, specifically Kiran Rao. In 2002, the couple filed for mutual divorce, citing their ‘temperamental differences’ as the reason. Rhea Pillai and Sanjay Dutt got married on February 14, 1999. Sanjay was earlier married to actress Richa Sharma, who separated from him after the birth of their daughter Trishala and subsequently passed away due to cancer. Rhea stood by Sanjay during the most trying period of his life (Bombay Blast case). 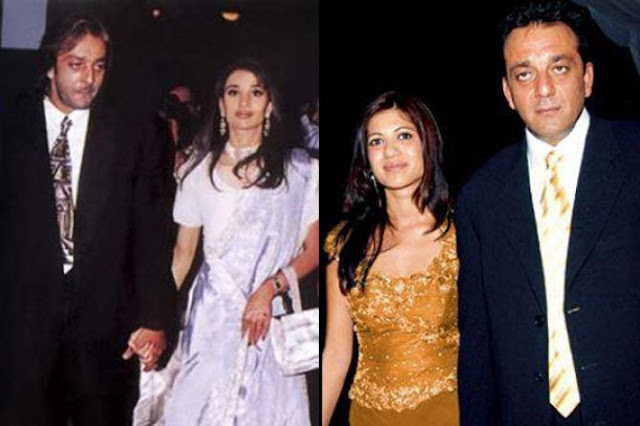 However, their relationship did not last long, apparently because of Dutt's Casanova ways. It is also said that Sanjay’s busy work schedule and Rhea’s closeness to tennis star Leander Peas caused their split.